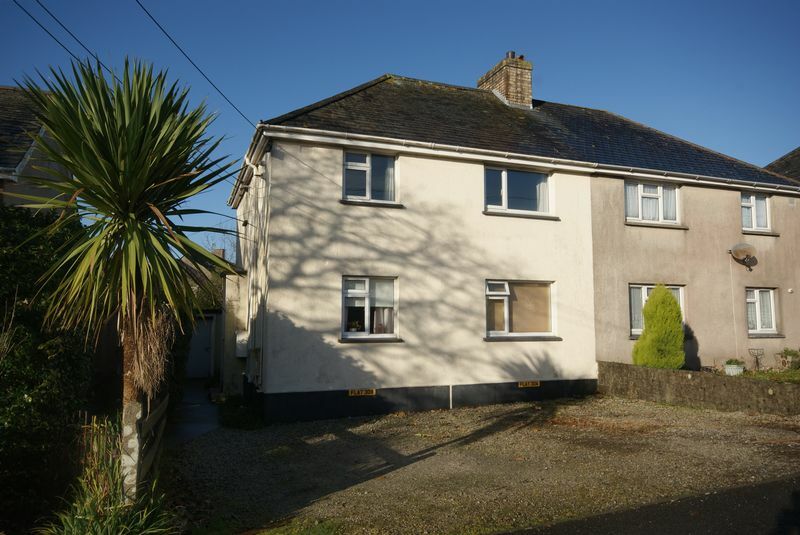 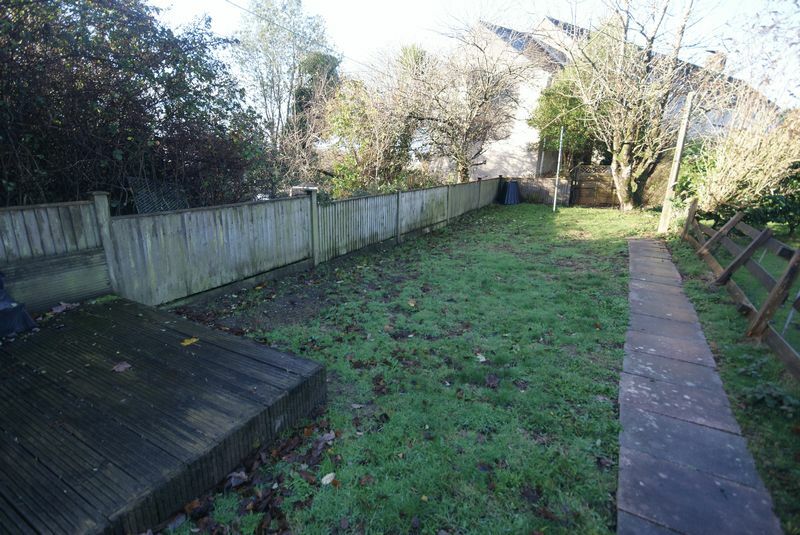 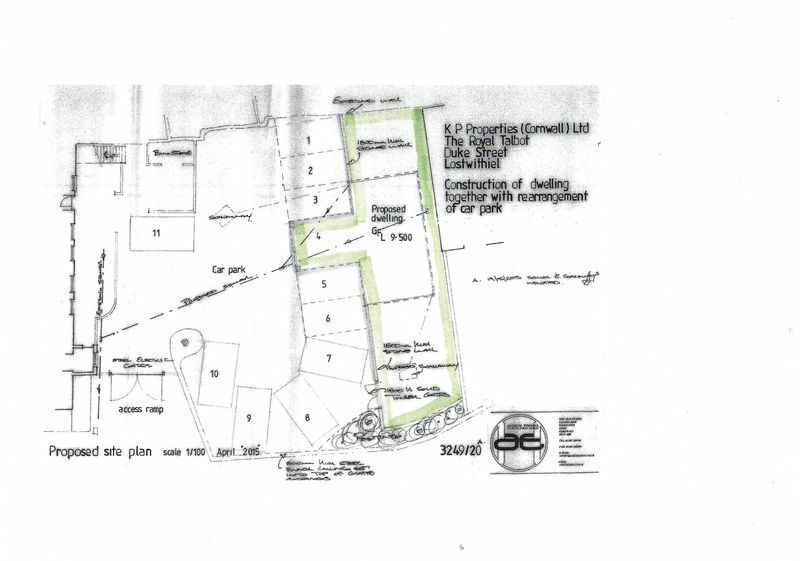 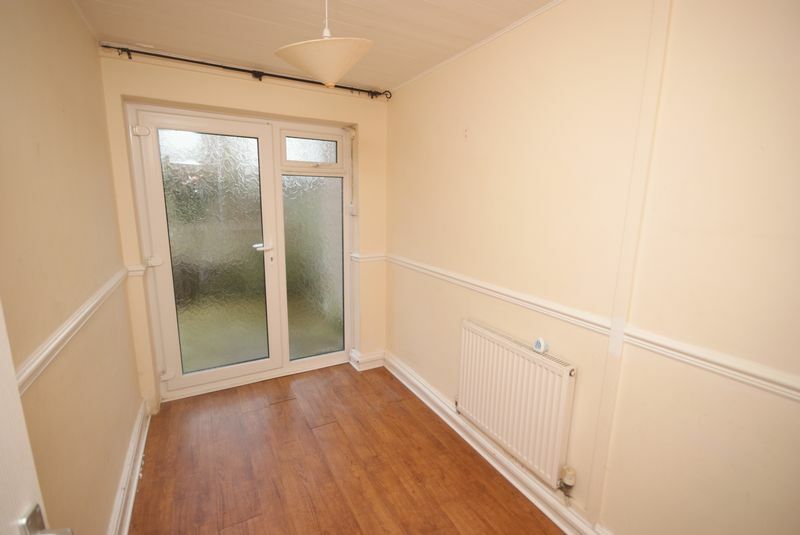 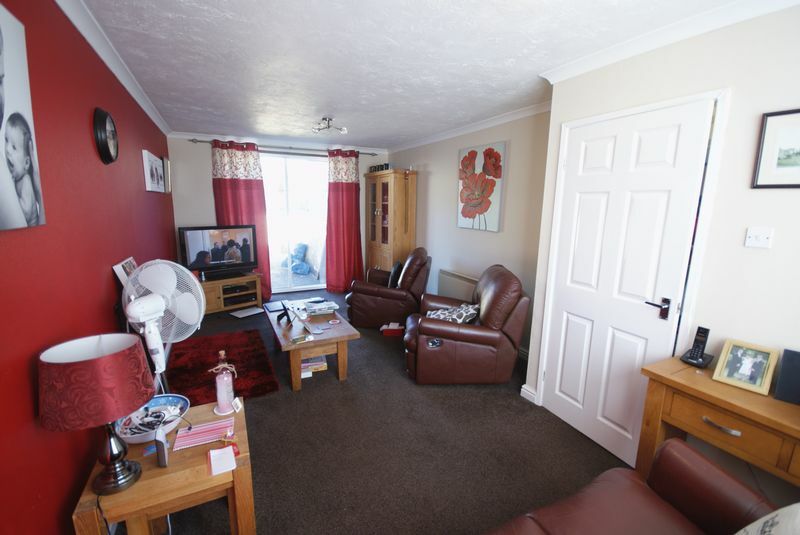 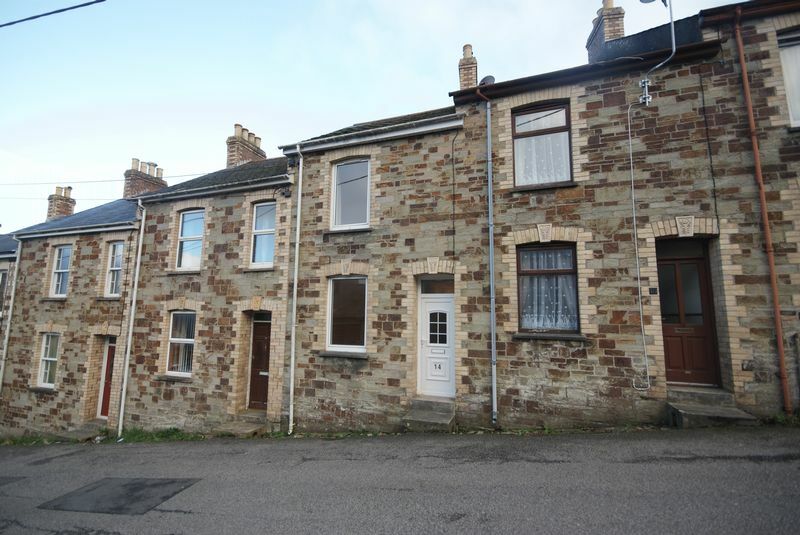 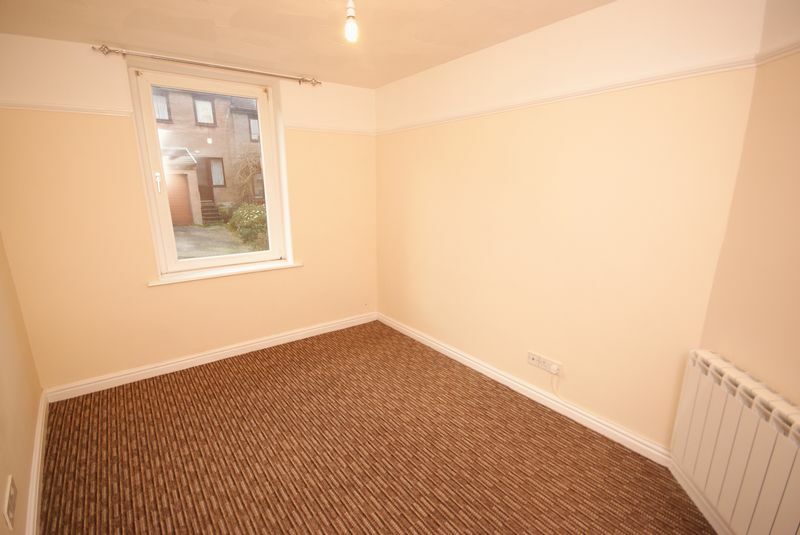 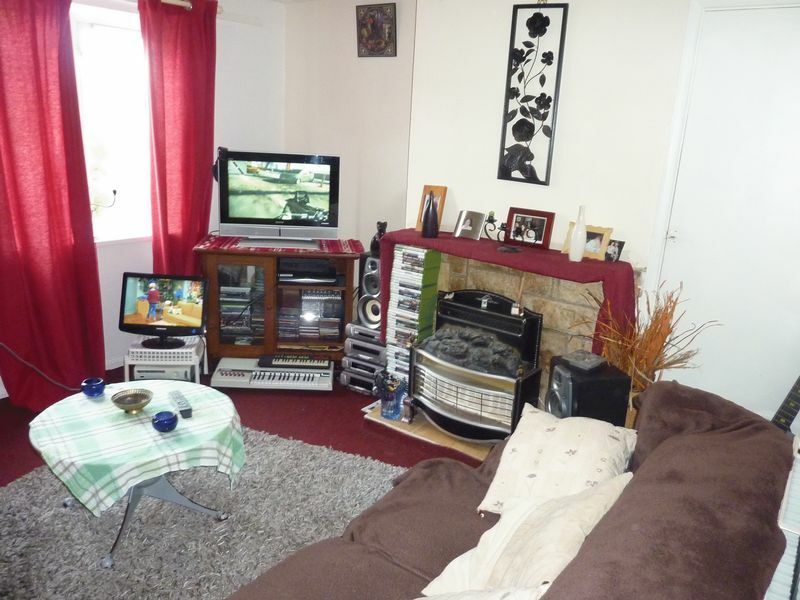 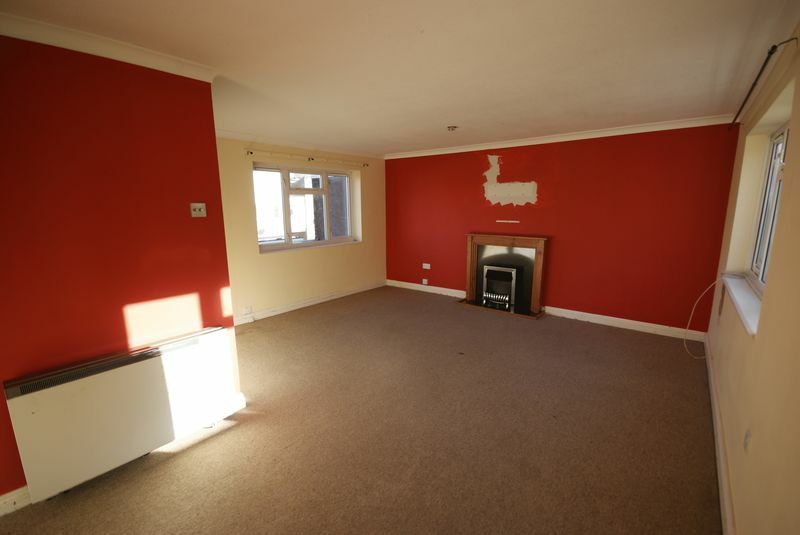 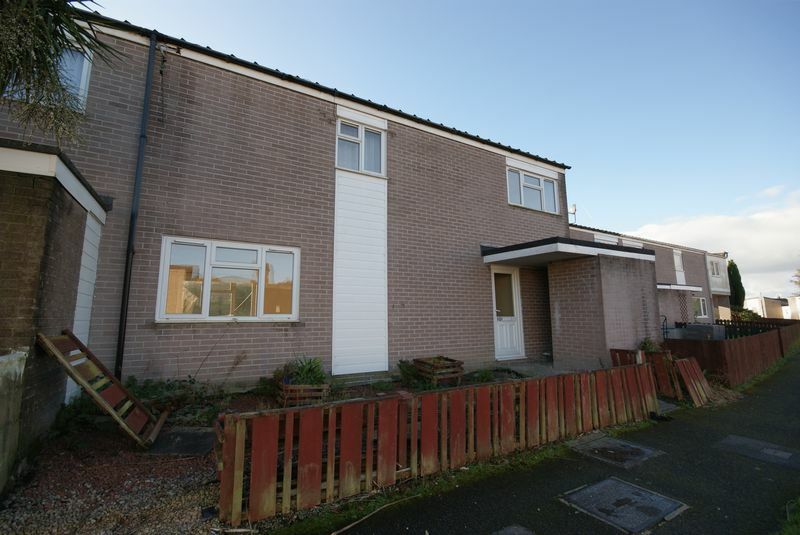 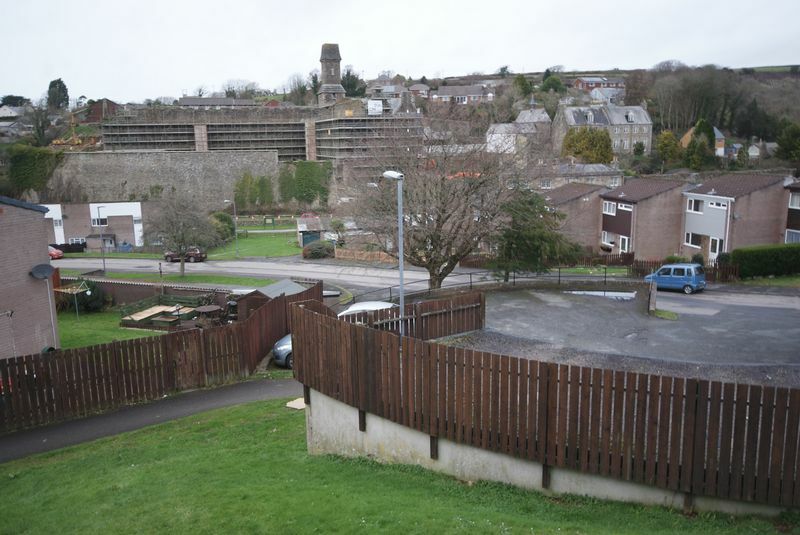 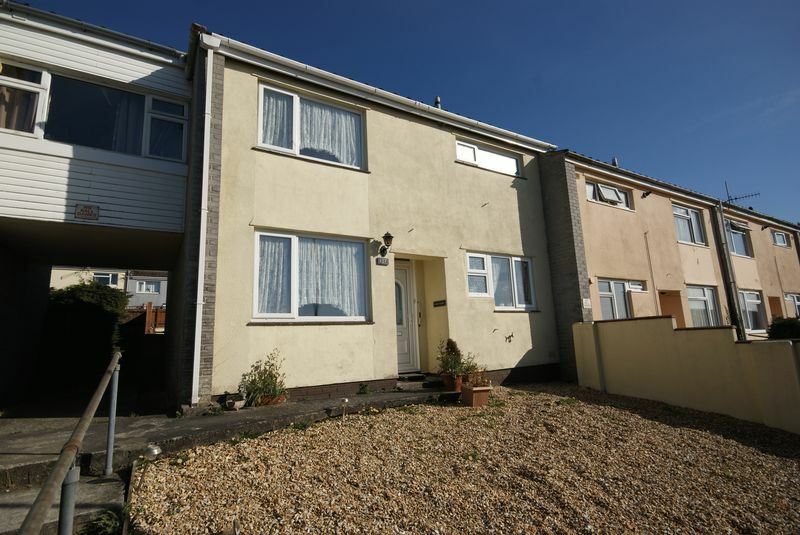 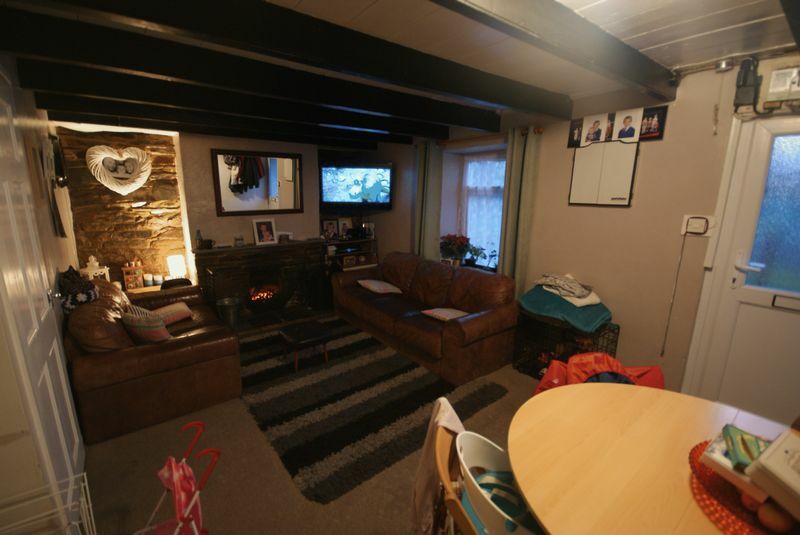 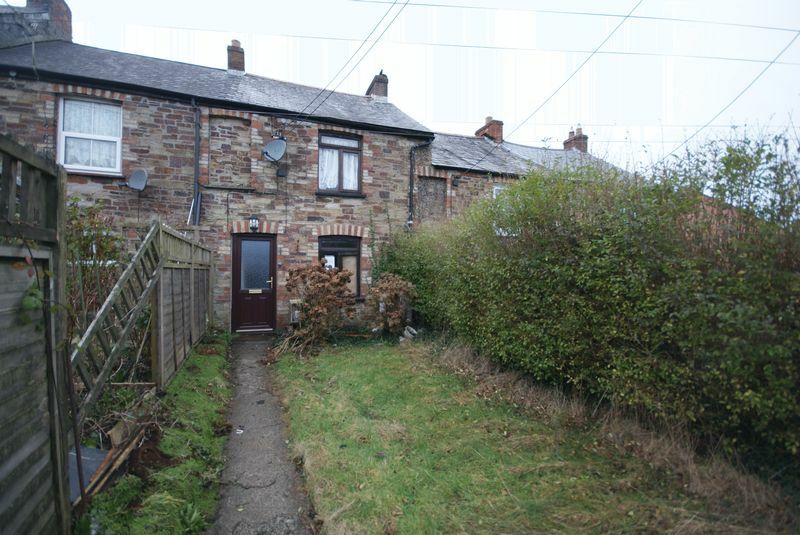 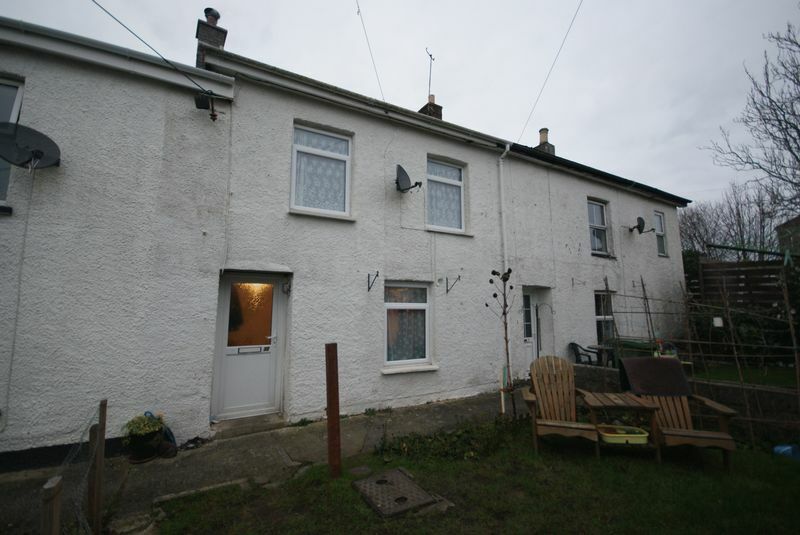 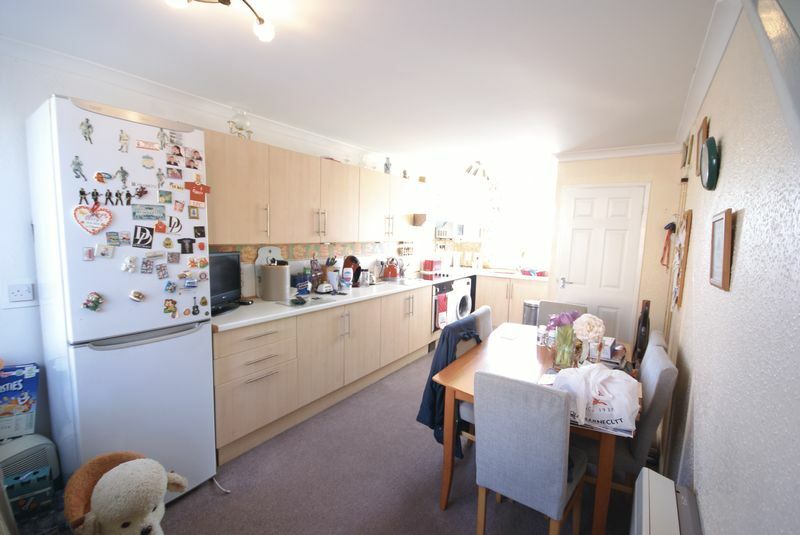 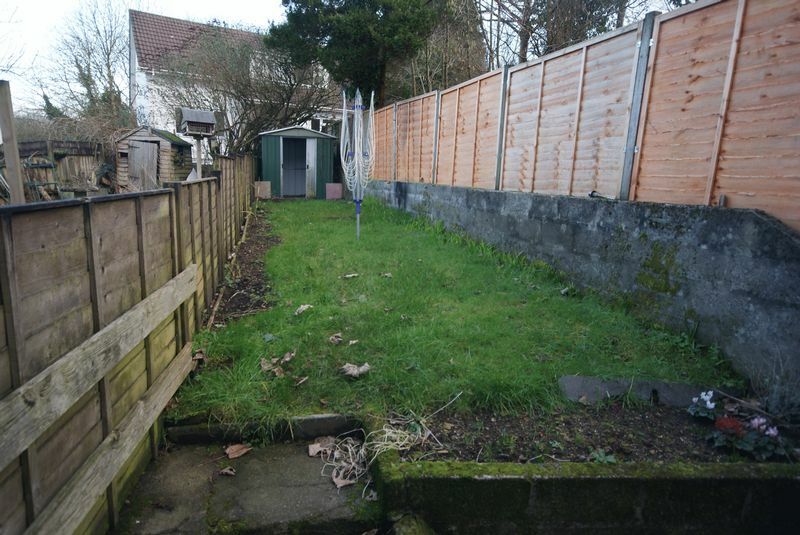 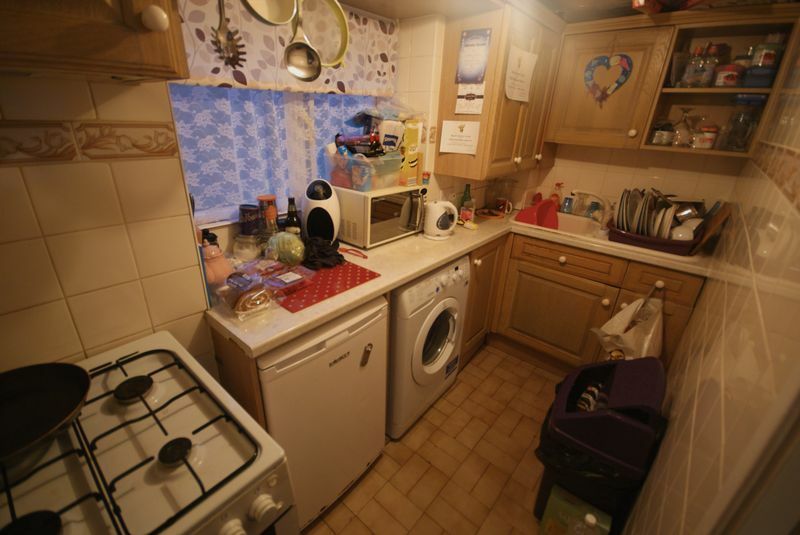 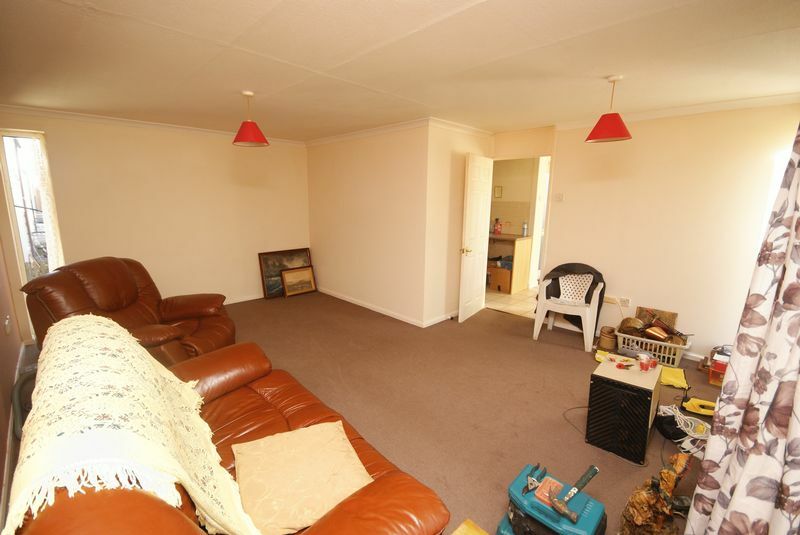 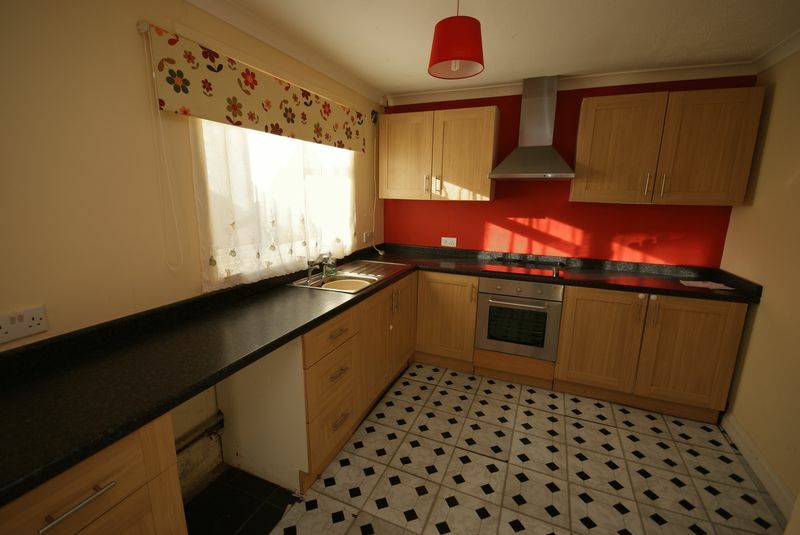 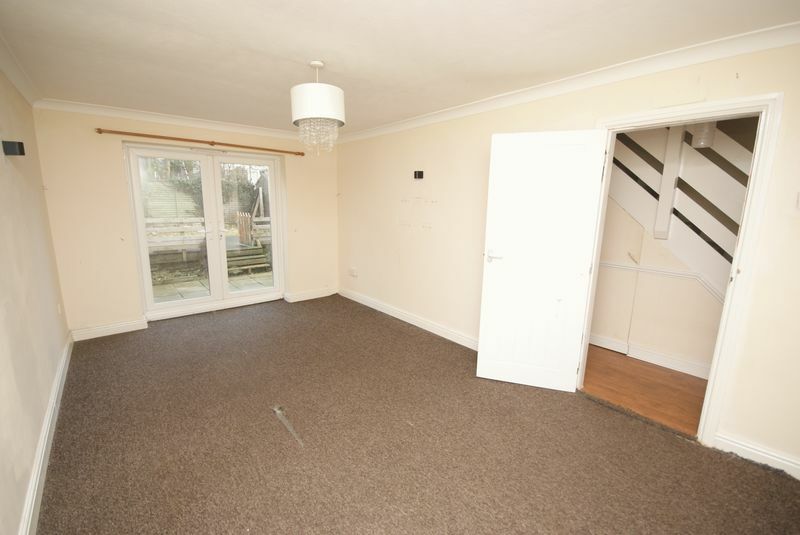 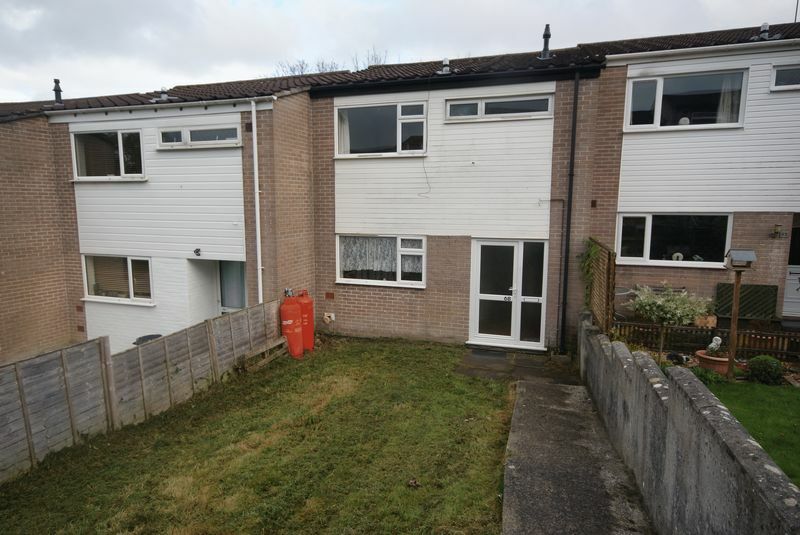 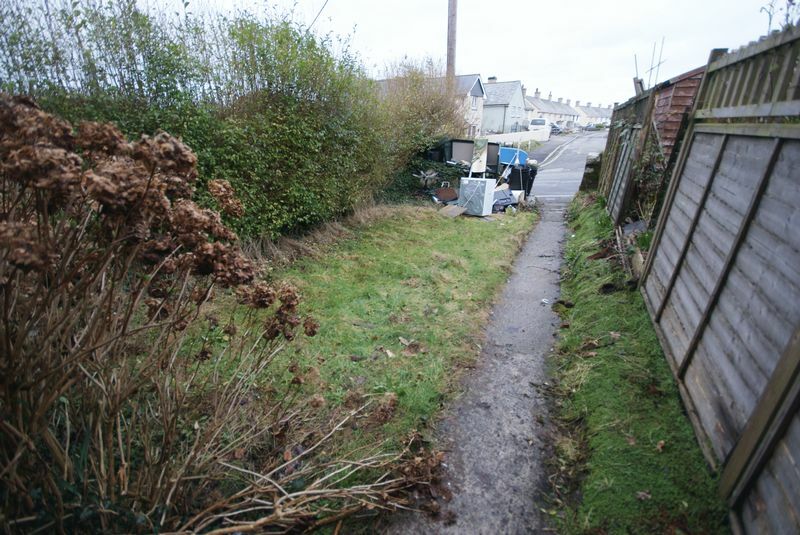 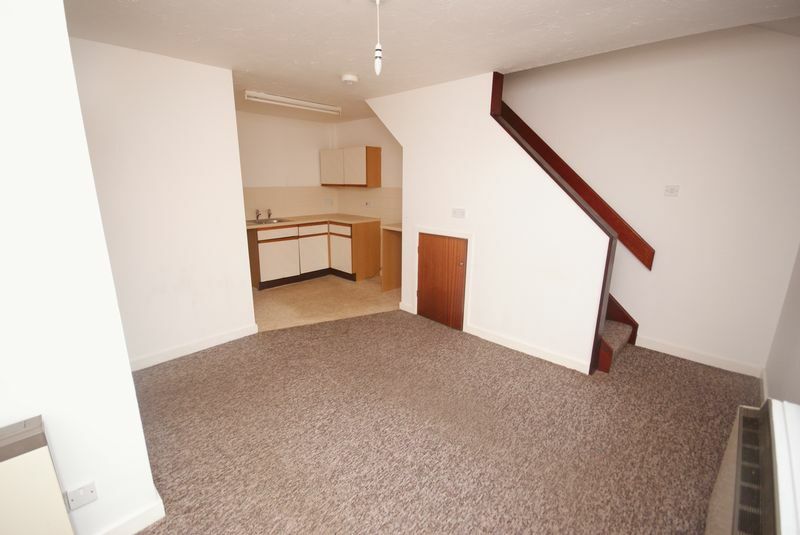 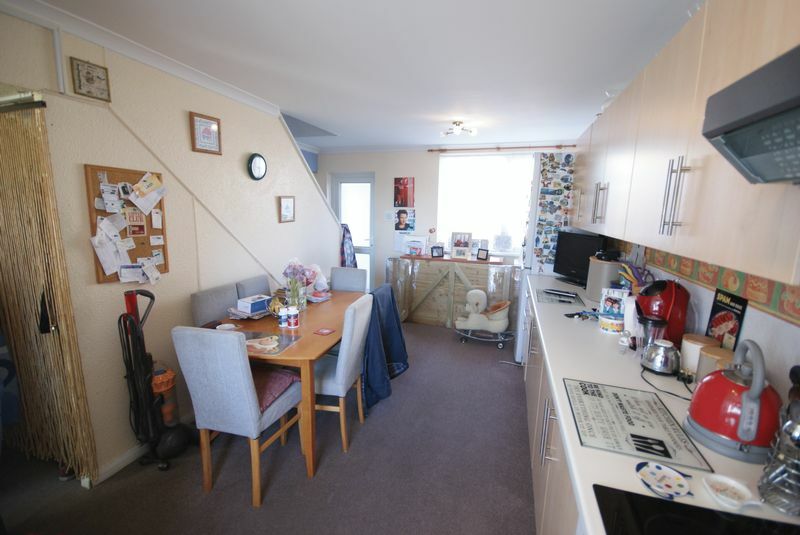 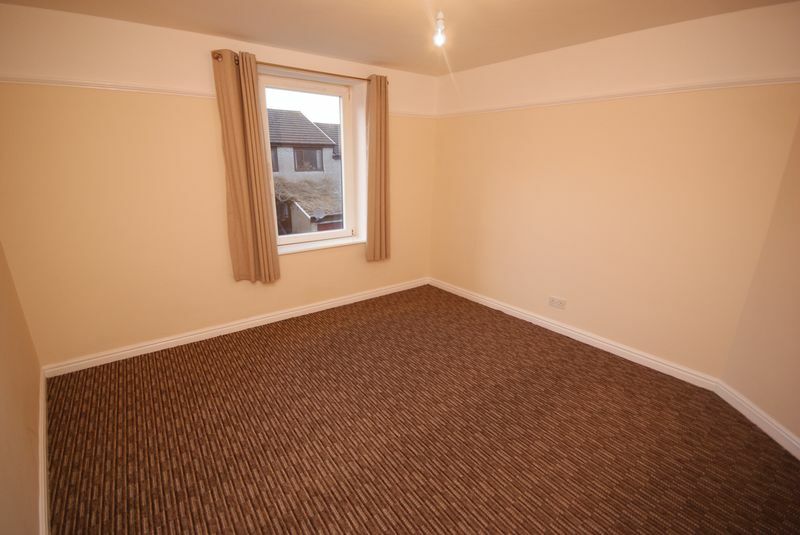 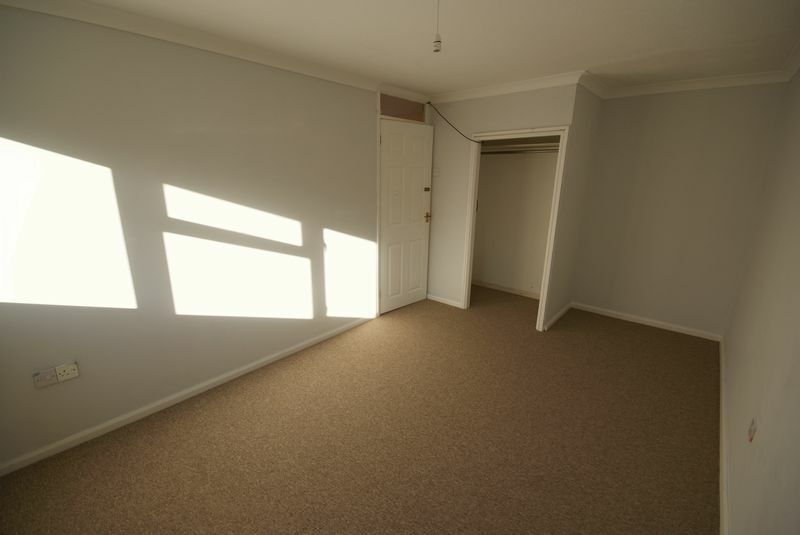 A terraced, three bedroom house situated on the western side of town. 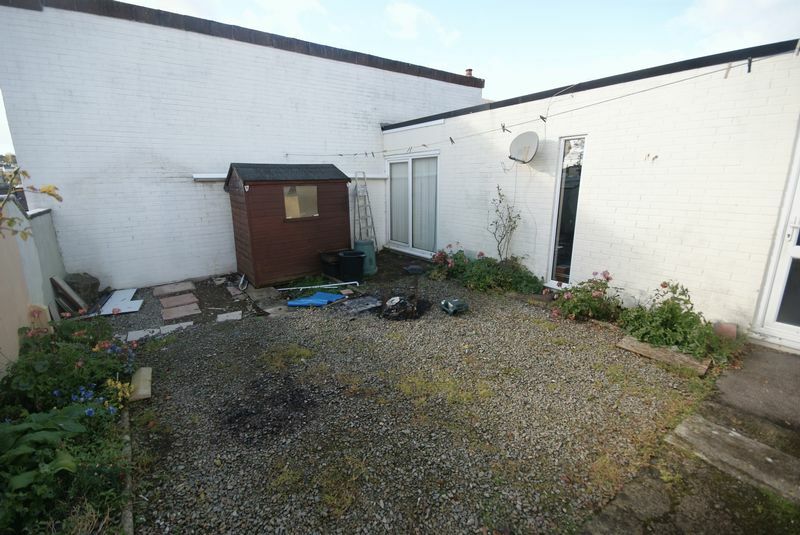 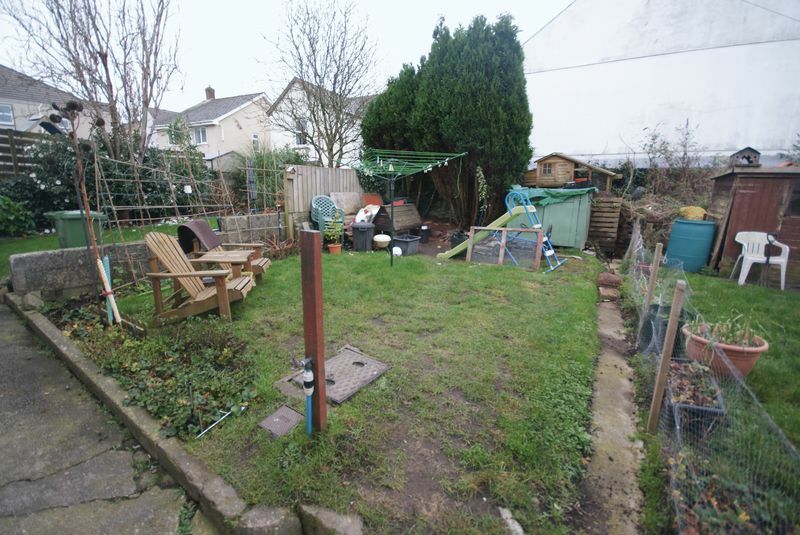 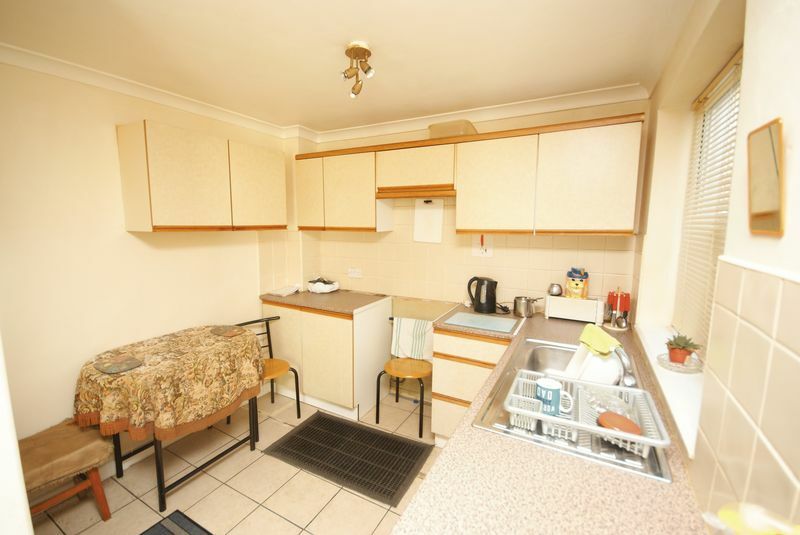 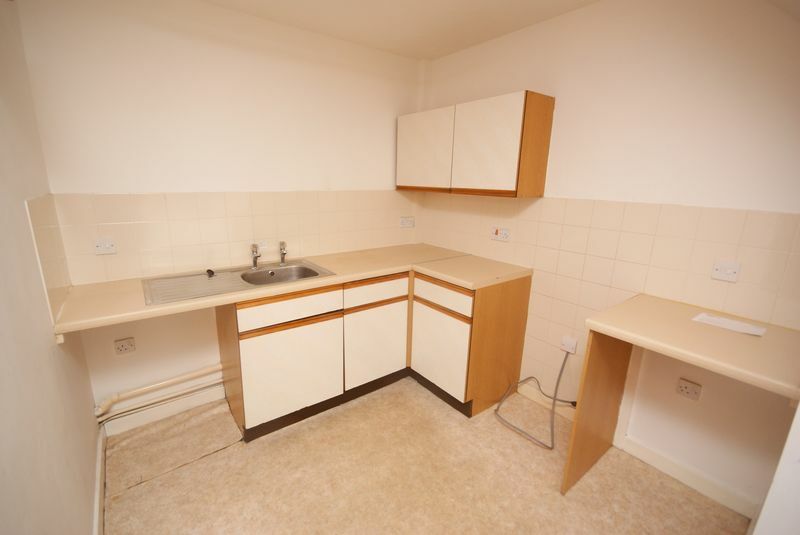 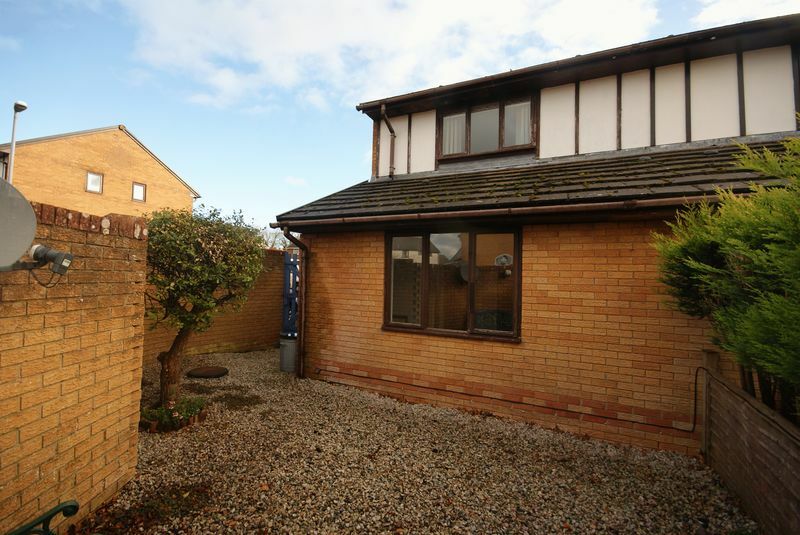 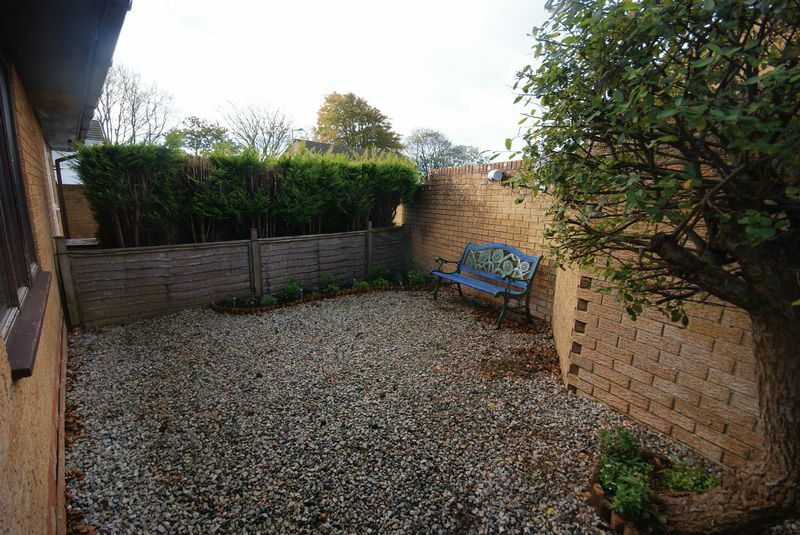 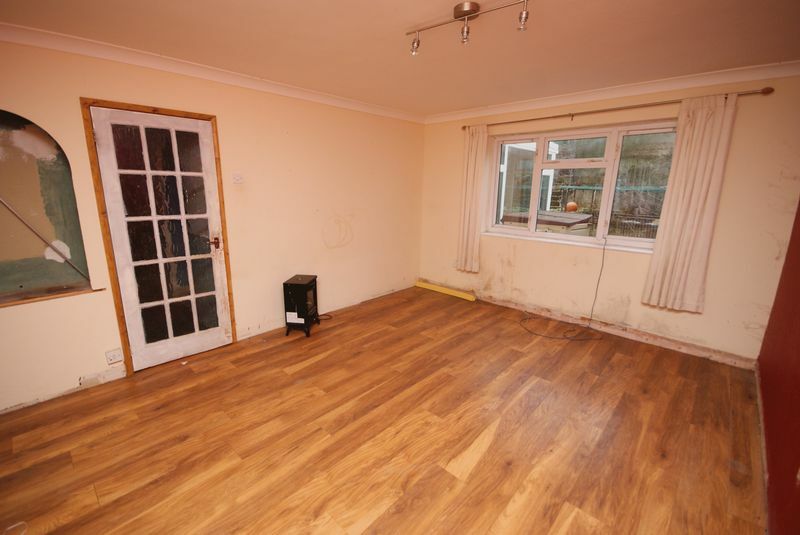 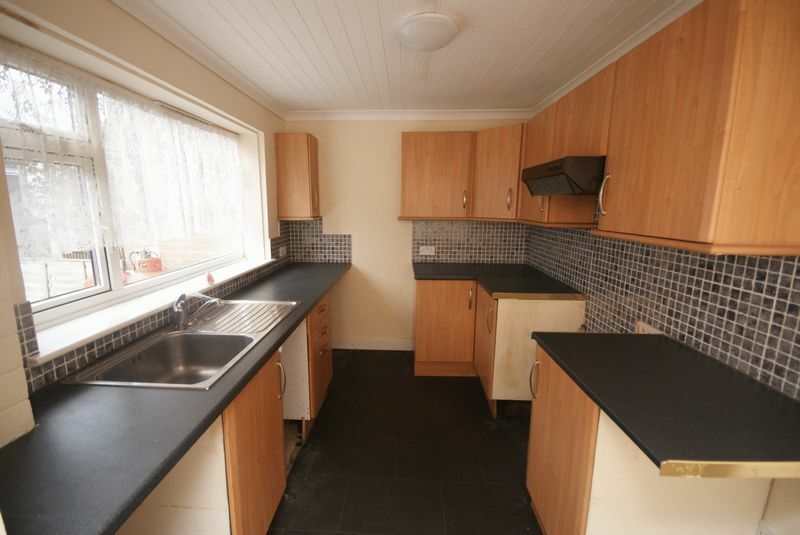 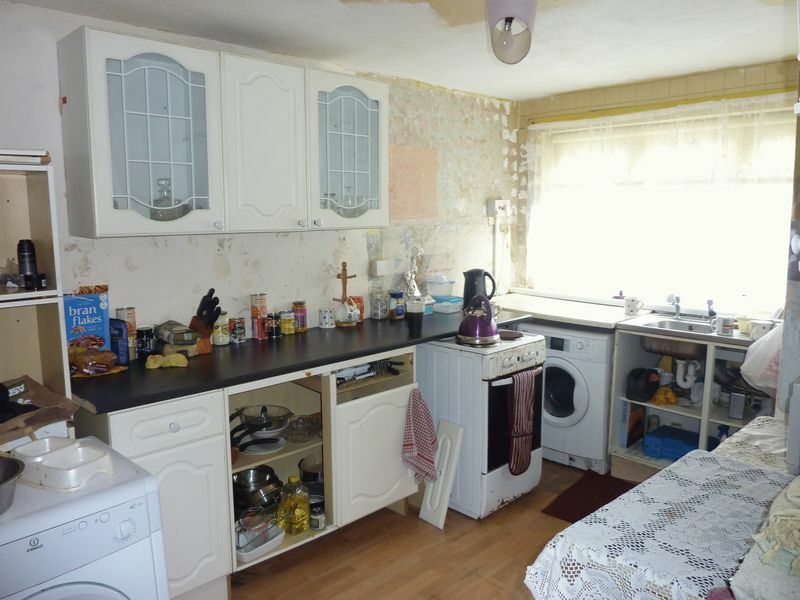 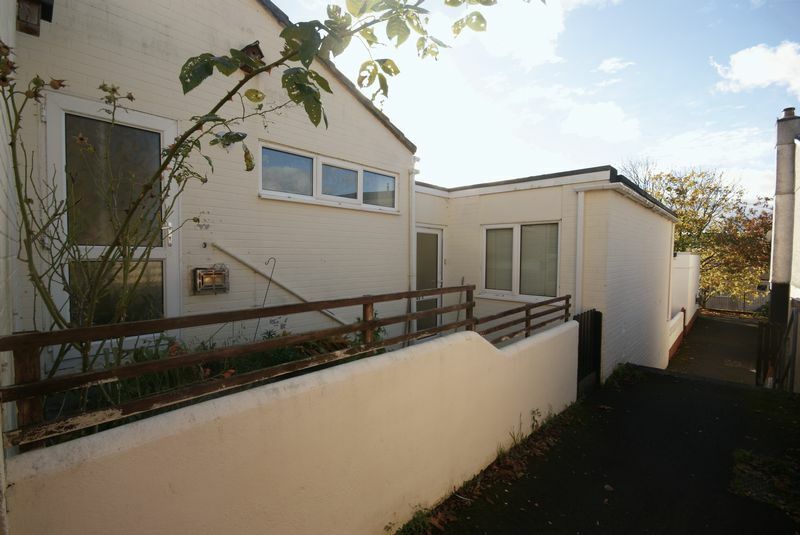 Offers a good-sized lounge and kitchen diner, with a low-maintenance rear courtyard garden. 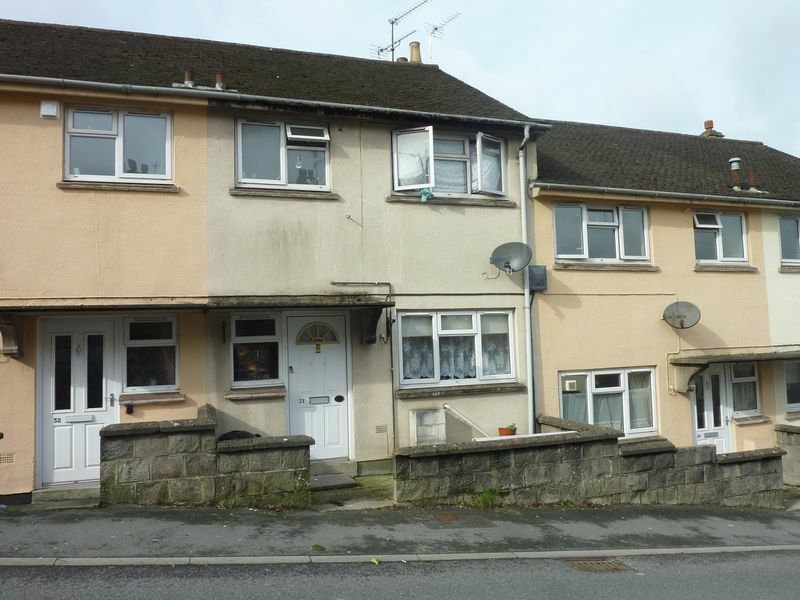 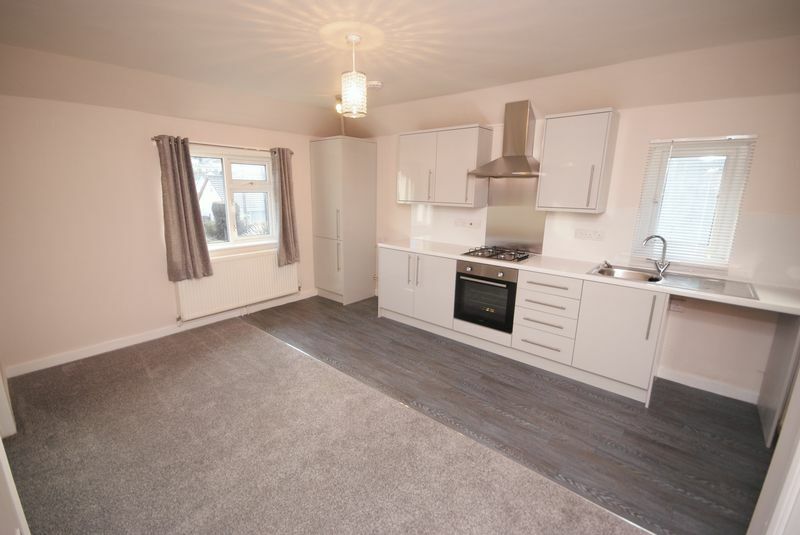 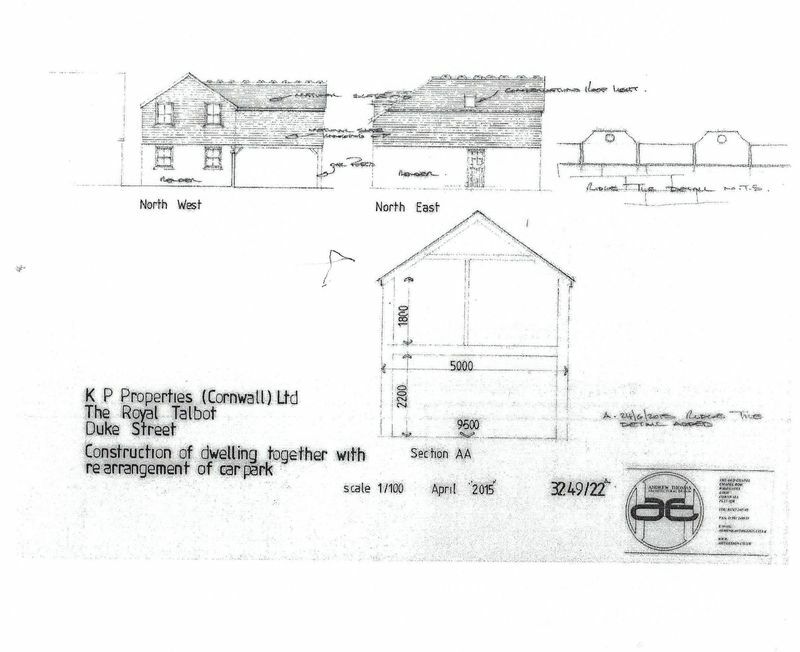 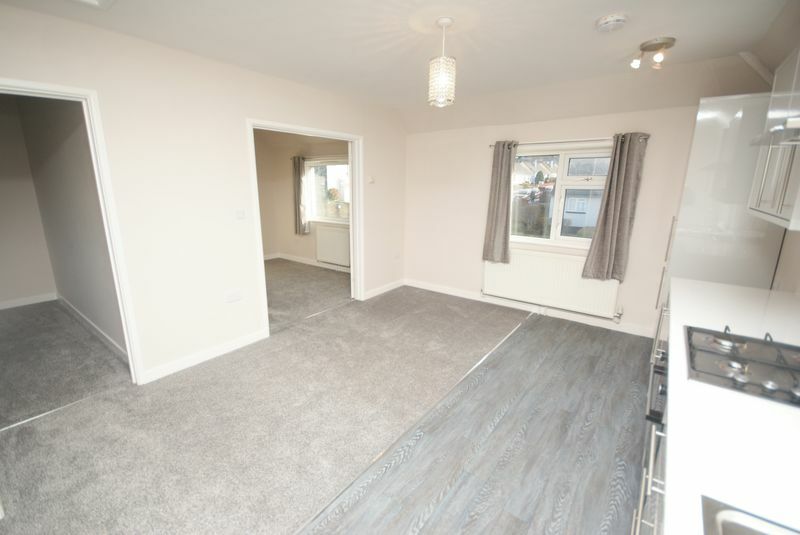 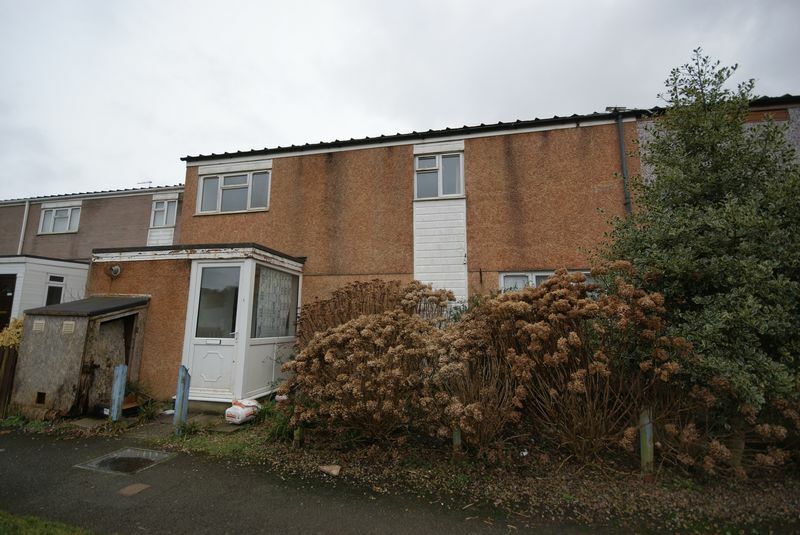 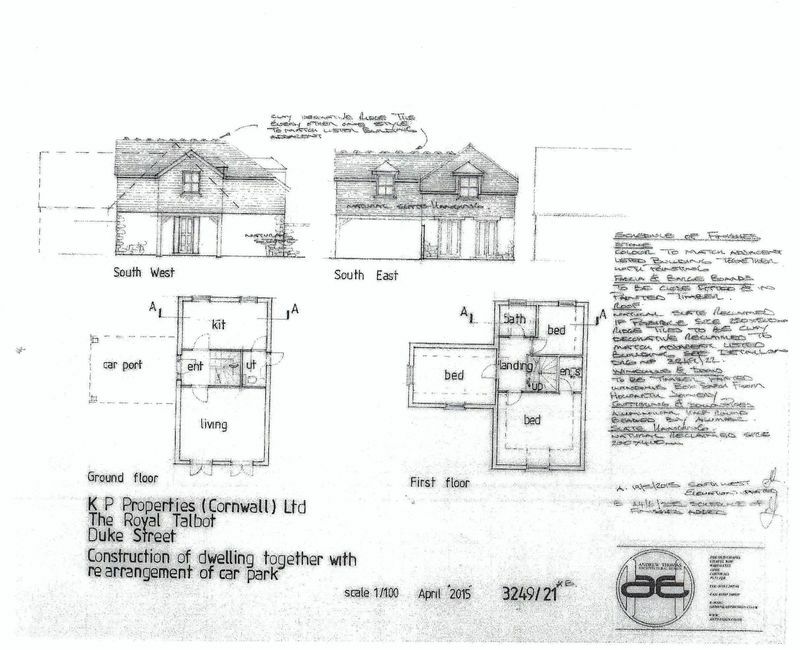 A three bedroom terraced house situated in a cul-de-sac development approximately half a mile from the town centre. 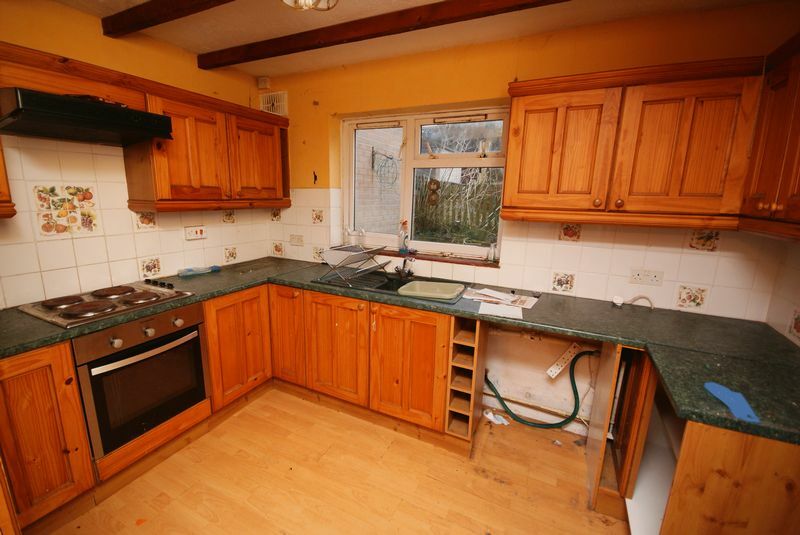 In need of some modernisation.